The Danes call it a collaboration and are counting on Swedish support. Growth in east Denmark and south Sweden is significantly lower than in competing cities such as Stockholm, Amsterdam or Hamburg, notes an official Danish document setting out a vision of Greater Copenhagen as a European metropolis, with the “international clout” to become a magnet for investment and innovation. “Together we will have 3.8 million people, 11 universities with 150,000 students and many PhDs, so we will come up as an interesting place to locate your European or Scandinavian HQ,” says Jensen. The two sides make a good fit. Denmark’s capital is overcrowded, corporate and expensive, while Malmö, Sweden’s third city across the water, has spare capacity, is relatively cheap, and has more of an enterprise economy. But Swedes feel somewhat ambiguous about being nominally subsumed by their Danish neighbours. “I do not feel in the current situation that we are prepared to leave Malmö behind,” the city’s social democratic mayor, Katrin Stjernfeldt Jammeh, said. 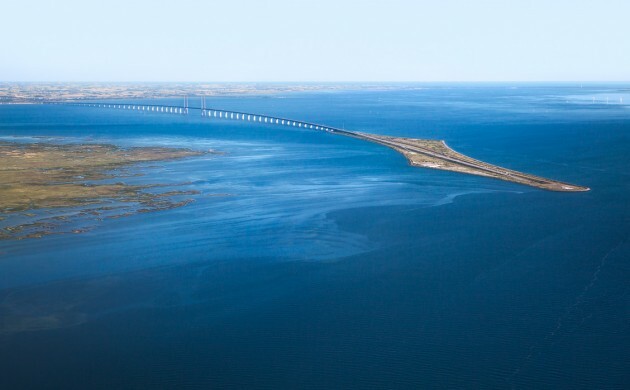 “Skåne is comparable to San Francisco’s Bay Area in terms of its food, wine, creative industries and science,” Johansson says, “and the Scandinavia Bay Area has the advantage of being a more neutral name, and more easily accepted in southern Sweden. Corporation tax is 22% along with 0% double taxation. Social contribution costs on salaries are the lowest in Europe – IMD 2015. Offers the most flexible hiring and firing legislation in the EU – IMD 2015.